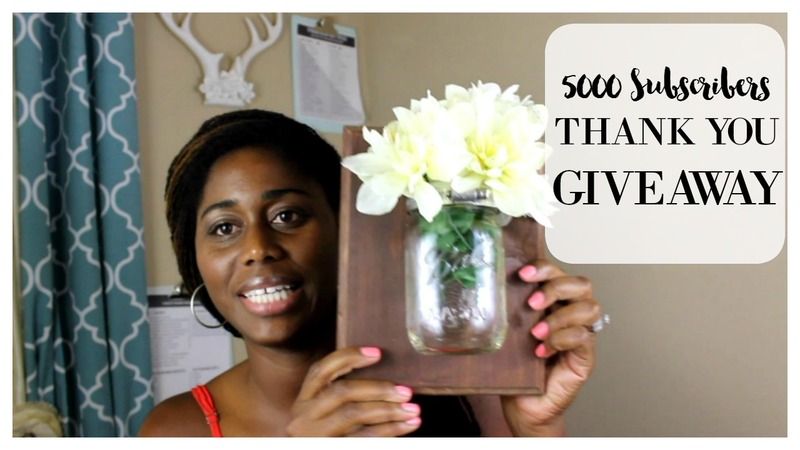 To celebrate reaching this milestone I am giving away a Home Made Luxe Subscription Box. If you haven’t heard of Home Made Luxe, it’s a subscription box that I started earlier this year. I’m so excited about this box, its the box that I wanted to have and couldn’t find out there. Home Made Luxe is Pinterest delivered to your doorstep! Every month I send ladies all over the country all the materials they need to make a gorgeous pinterest-inspired home decor project. 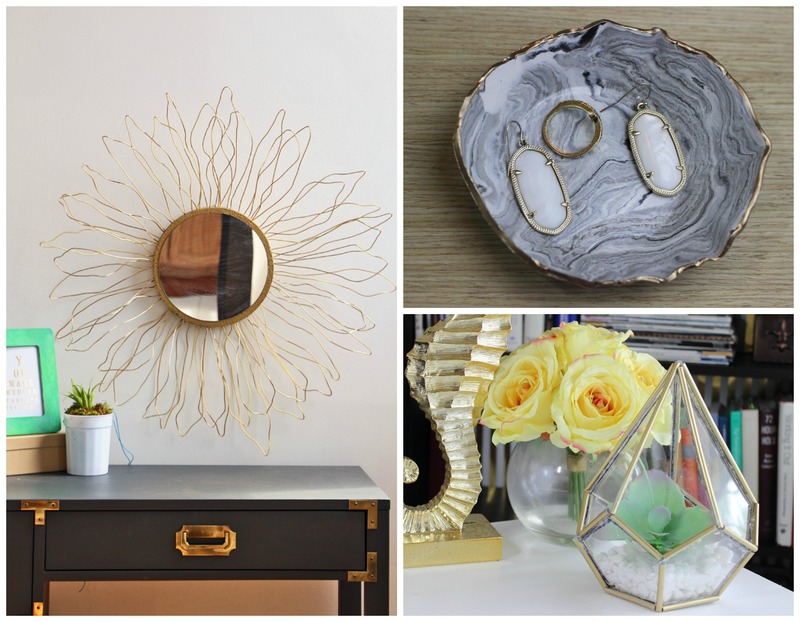 We have done projects like a starburst mirrors, marbled ring dishes and succulent terrariums. 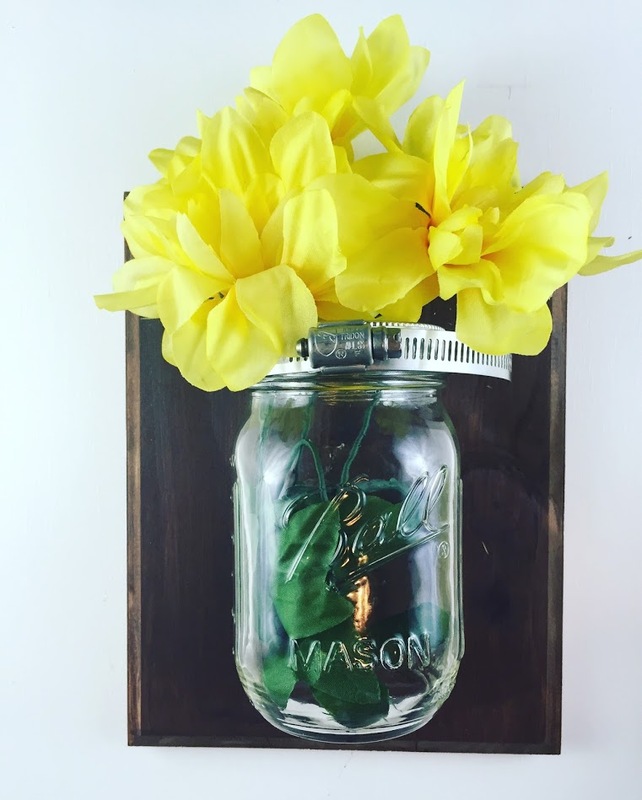 So I am giving away our latest project this gorgeous mason jar organizer project. I am excited for you guys to get crafty with me. 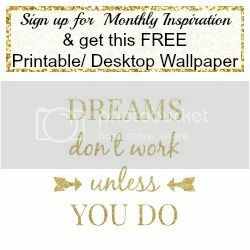 In addition to the giveaway, if you would like to purchase a subscription I am offering a discount to you my subscribers, just enter coupon code: KEITHA at checkout. Now time to enter the giveaway!